what exactly does "Gothic" mean? How does it differ from "terror" or "horror," and where do its parameters lie? 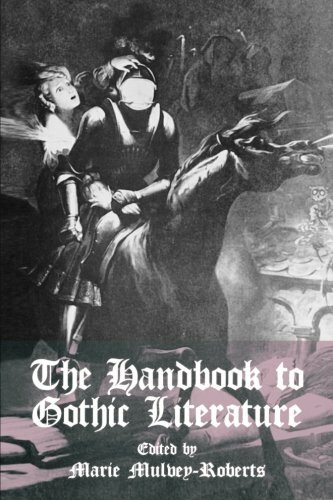 Through a wide and eclectic range of brief essays written by leading scholars, The Handbook to Gothic Literature provides a virtual encyclopedia of things Gothic. 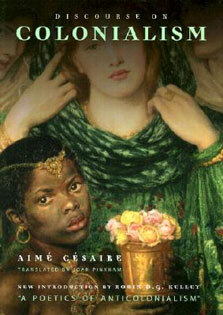 From the Demonic to the Uncanny, the Bronte sisters to Melville, this volume plots the characteristics of Gothic's vastly different schools and manifestations, offering a comprehensive guide of Gothic writing and culture.Among the many topics and literary figures discussed are: American Gothic, Ambrose Bierce, the Bronte Sisters, Angela Carter, the Demonic, Female Gothic, the Frenetique School, Ghost Stories, Gothic Film, the Graveyard School, Horror, Imagination, Washington Irving, Henry James, H.P. Lovecraft, Madness, Herman Melville, Monstrosity, Occultism, Orientalism, Post-Colonial Gothic, Anne Radcliffe, Anne Rice, Romanticism, Sado-Masochism, Mary and P. B. Shelley, Bram Stoker, the Sublime, the Uncanny, Vampires, Werewolves, Oscar Wilde, and Zerrissenheit.